Block's body was found on 7 May 1984 in Zion, Illinois. 203rd Pope Bonifatius IX dies of natural causes at the age of 54 in Vatican City, Rome, Lazio, Italy. Johann Miltenberg is poisoned with arsenic by serial poisoner Gesche Gottfried aka Der Engel von Bremen in Bremen, Freie Hansestadt Bremen, Germany. Miltenberg was Gottfried's first husband. 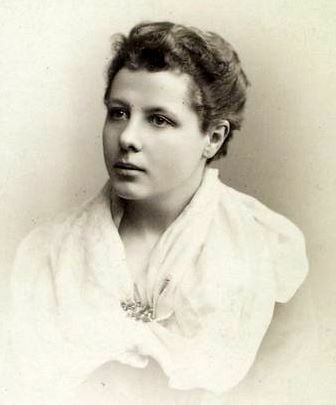 Theosophist, writer and women's rights activist Annie Wood Besant is born in London, Greater London, United Kingdom. Unidentified serial killer Jack the Ripper sends a 'Saucy Jacky' postcard to the Central News Agency in London, Greater London, United Kingdom. Composer Vladimir Samoylovich Horowitz is born in Kiev, Ukraine, Russia. 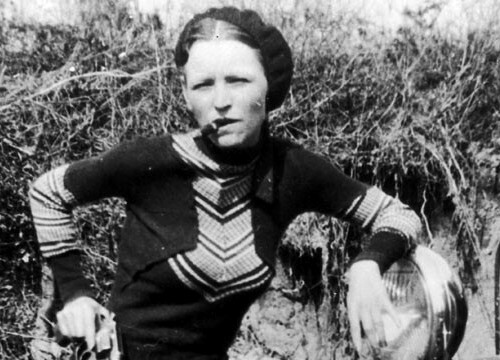 Gangster Bonnie Elizabeth Parker is born in Rowena, Texas, United States. Double murderer Patrick Higgins is executed by hanging by John Ellis at the age of 38 in Edinburgh, Scotland, United Kingdom. Higgins drowned his 2 sons, 6-year-old William and 4-year-old John at Hopetoun Quarry, Abercorn, West Lothian on 25 October 1911. 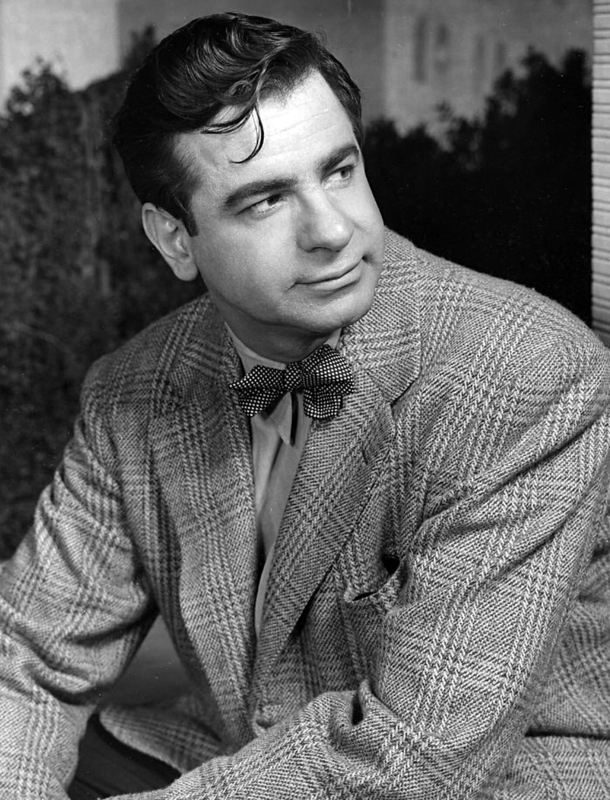 Actor Walter Matthau is born as Walter John Matthow in New York City, New York, United States. Activist and founder of Die Grünen Petra Karin Kelly shot dead while sleeping by her partner, 69-year-old ex-general Gert Bastian at the age of 25 in Swinemünder Straße 6, Bonn, Tannenbusch, Nordrhein-Westfalen, Germany. After killing Kelly, Bastian committed suicide with the same weapon. Their bodies were only found weeks later after Bastian's wife summoned the police to search Kelly's flat. 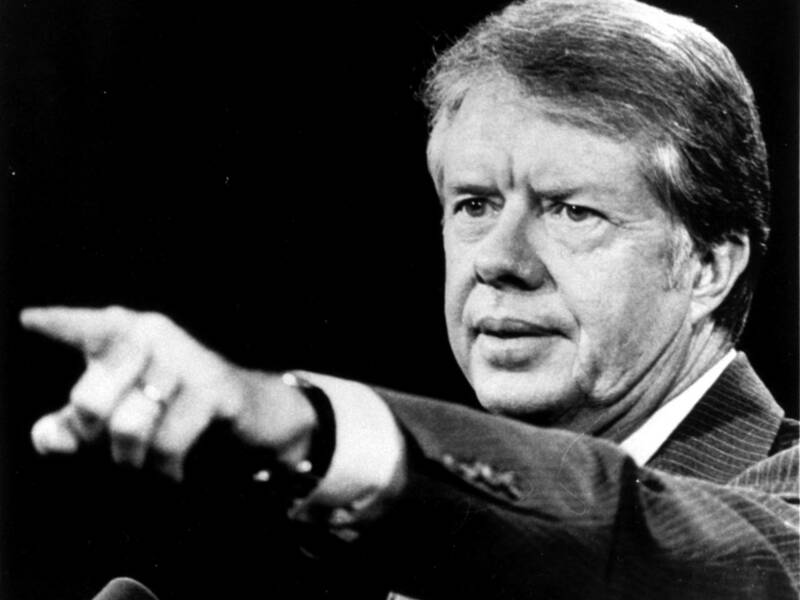 39th President of the United States Jimmy James Earl Carter is born in Wise Sanatorium, Hospital Street, Plains, Georgia, United States. Actor George Peppard known for his role as Col. John ‘Hannibal’ Smith in ‘The A-Team’ is born in Detroit, Michigan, United States. Actress and singer Julie Elizabeth Andrews is born in Walton-on-Thames, Surrey, United Kingdom. 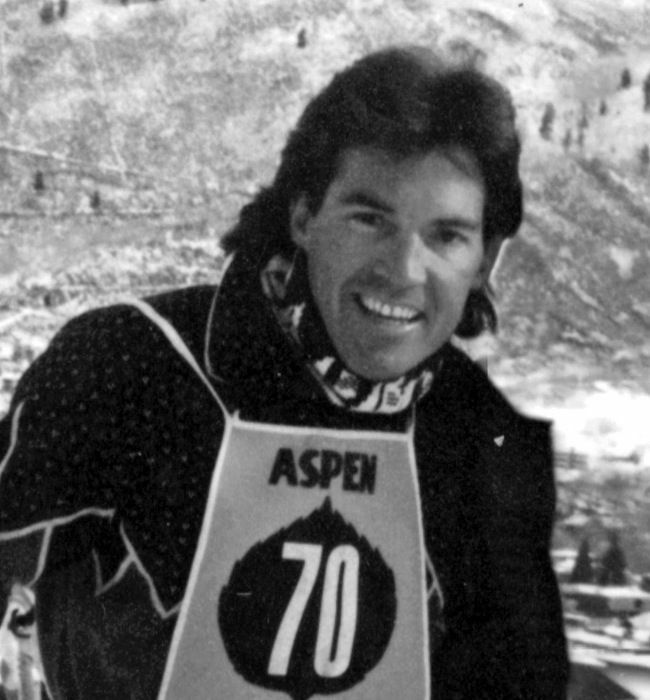 Alpine ski racer Vladimir Peter Sabich aka Spider is born in Sacramento, California, United States. Sabich's lifelong nickname 'Spider' was given by his father as a result of thin arms and legs at a premature birth. 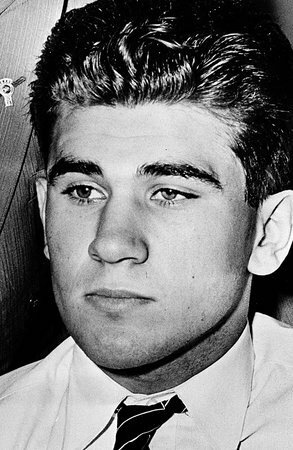 19-year-old Veronica Hudzinski is shot in the shoulder by serial killer William Heirens aka Catch Me Before I Kill More in North Winthrop Avenue, Chicago, Illinois, United States. Chief executioner Jules-Henri Desfourneaux aka Monsieur de Paris dies of a heart attack at the age of 74 in Paris, Île-de-France, France. 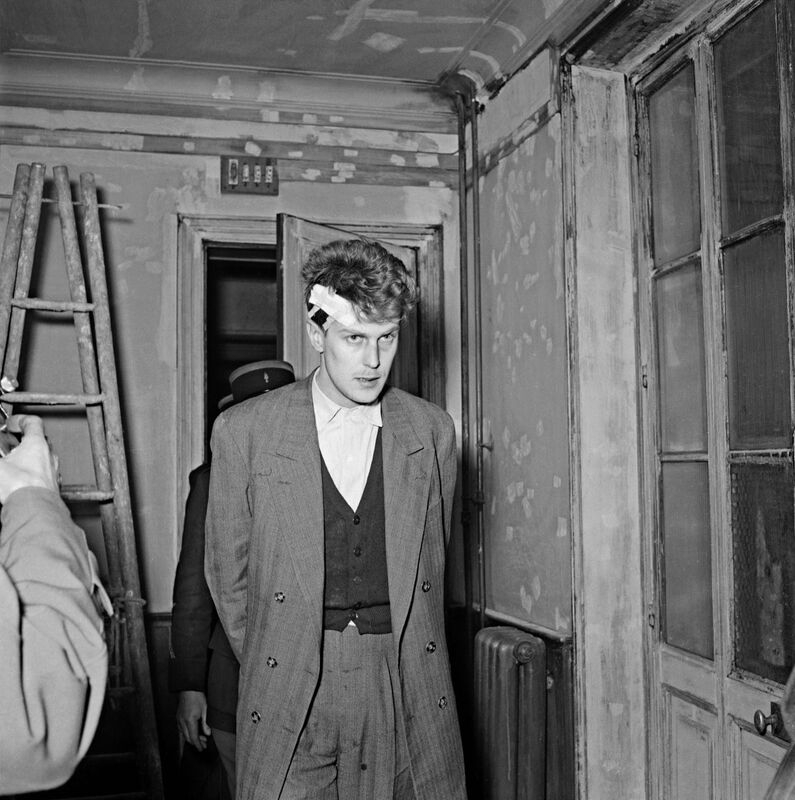 Cop killer Jacques Fesch is executed by the Guillotine by André Olbrecht at the age of 27 in Prison de la Santé, 42 Rue de la Santé, Paris, XIVe, Montparnasse, Île-de-France, France. 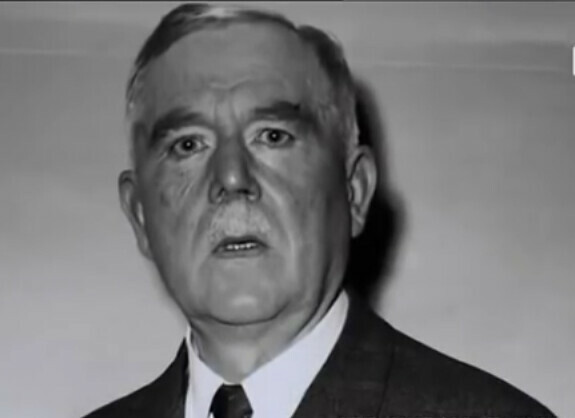 Fesch' last journal entry was "In five hours, I will see Jesus!". 29-year-old American Civil Rights Movement figure James Howard Meredith known for becoming the first African-American student admitted to the segregated University of Mississippi becomes the first African-American student to enroll in University of Mississippi, Oxford, Mississippi, United States. 36-year-old Hilda McAulay is found strangled by serial killer The Bible John Killer in Langbank, Renfrewshire, Scotland, United Kingdom. 21-year-old Jean Bernadette Jordan is hammered and stabbed to death by serial killer Peter Sutcliffe aka The Yorkshire Ripper in Princess Road, Manchester, Greater Manchester, United Kingdom. 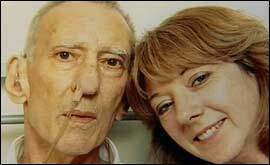 A week later Sutcliffe went back to the undiscovered body and mutilated it, trying to cut off the head. 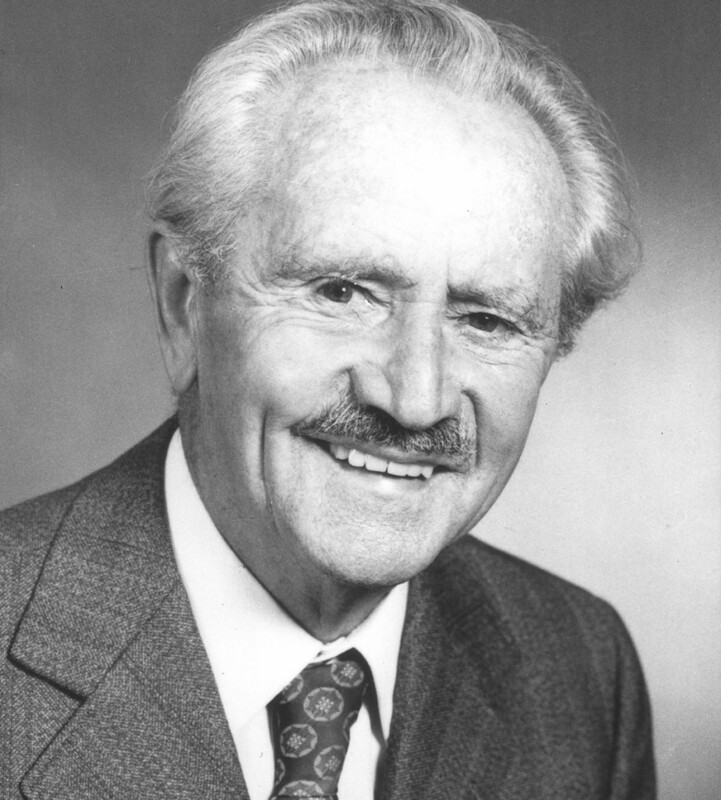 Phytotherapist and nutritionist Alfred Vogel dies of natural causes at the age of 94 in Feusisberg, Schwyz, Switzerland. Gangster Reginald Kray aka Reggie Kray dies of cancer at the age of 67 in Townhouse Hotel Room #4, 18-22 Yarmouth Road, Norwich, Thorpe St Andrew, Norfolk, United Kingdom. 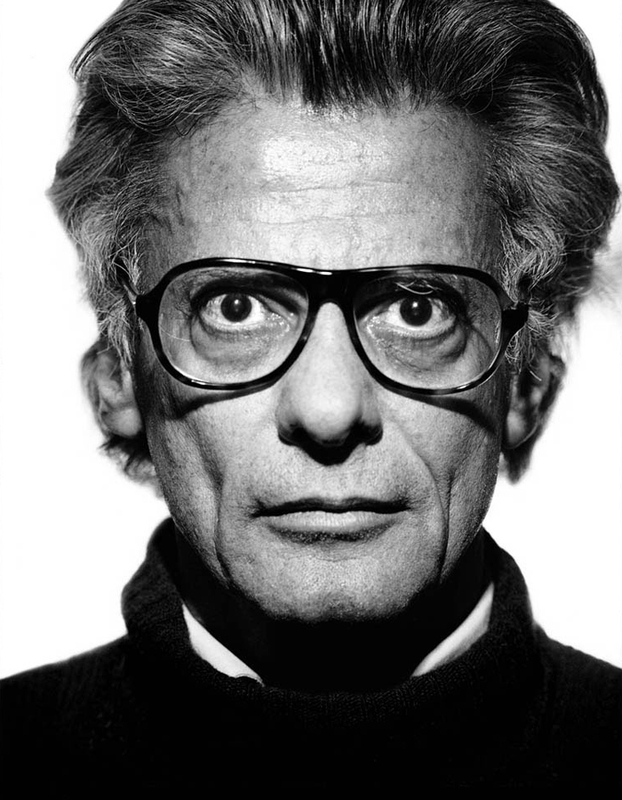 Photographer Richard Avedon dies of a brain haemorrhage at the age of 81 in Methodist Hospital, New York, Brooklyn, New York, United States. 46-year-old Performance artist Danny Devos aka DDV plays at the Midi Modern Music Festival in Haidian Park, Beijing, Hebei, China. 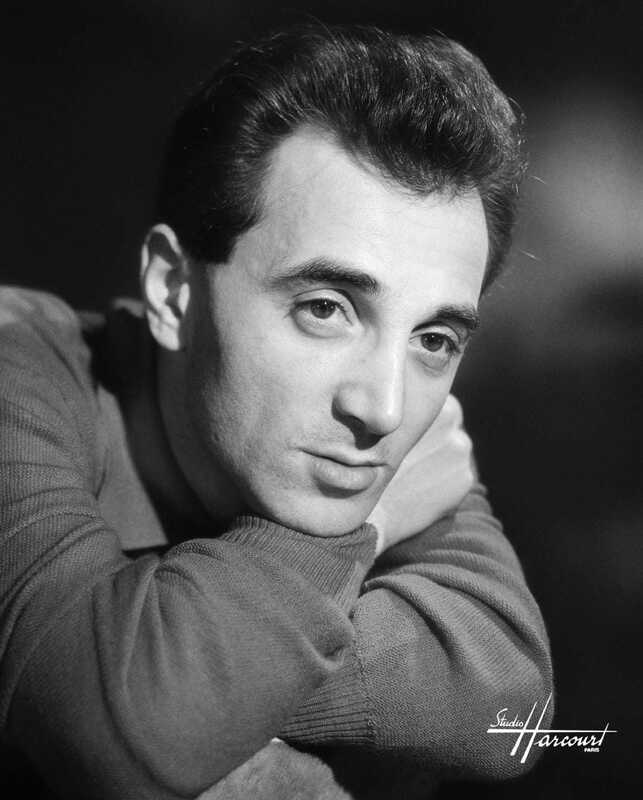 Singer-songwriter Charles Aznavour dies of cardiopulmonary failure at the age of 94 in Route de Saint-Martin de Crau, Mouriès, Provence-Alpes-Côte d'Azur, France.